TMSM's Adventures In Florida Living ~ Disney Adventures, Old And New! 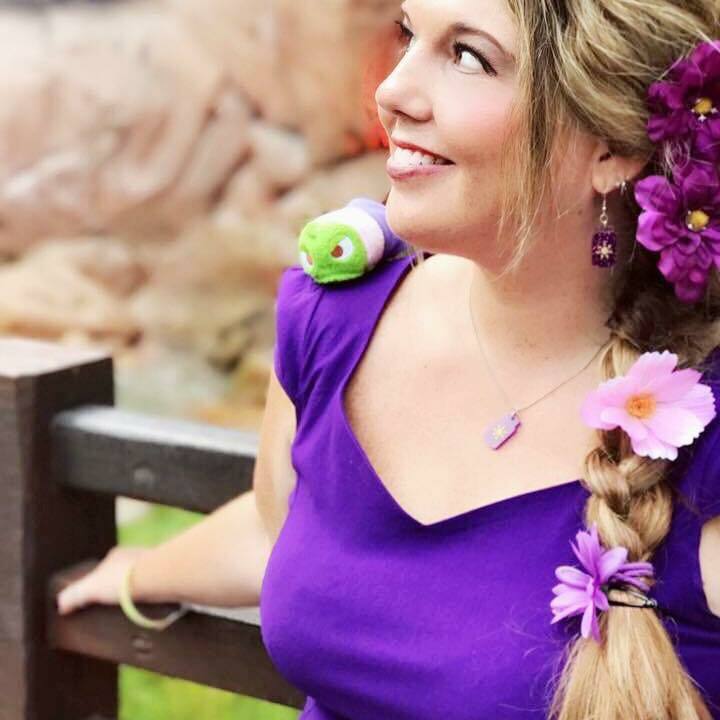 TMSM’s Adventures in Florida Living ~ Disney Adventures, Old and New! Happy Wednesday Main Streeters! This week is an extra busy one, and next week will be the same, I have so much to tell you about! Let’s jump right in, shall we? Busy is good, I always tell myself that. I’d rather have things to do than not, and lately it’s been go, go, go! 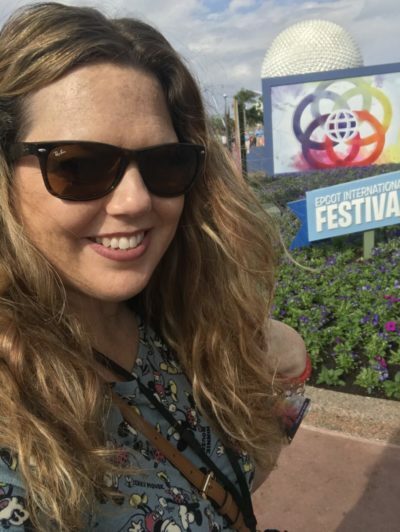 Last week, the Epcot International Festival of the Arts began, and Disney invited me to check out a preview of the food and listen to what this years festival is going to be about. How cool is that? The Festival of the Arts is bigger and better this year, and the fun food choices are awesome. I’ve been TRYING to stay on a health kick for the new year, but wouldn’t you know it….. they had cheesecake to sample. Hey, it’s research, I had to try it! I’m a picky eater, and they had a lot of fancy foods that I simply won’t even try, so I just asked others what they thought, for the greater good of reporting the scoop. Seafood is on my “never do” list, it has been since I was a little girl. But the food was a hit with the crowd, so was the itinerary. Disney put out even more merchandise this year, so that’s a good thing too! If you get a chance to check out the Festival of the Arts, do so! Don’t forget to try the “deconstructed strawberry cheesecake” while you’re there! Later that evening, we had media tickets to go cover Marvel Universe Live at the Amway Center in Orlando. It was a full day for sure. The show was fun and my kiddos enjoyed it for sure. They got a kick out of the fact that our social media pics made it up on the big screen, I’ll share one below. Yes, I found a Loki banner and had to take a picture with it! No shame! On Saturday, we did some LuLaRoe work at home, then headed out for a bit and went to Animal Kingdom. I realized that I hadn’t been there since the summertime, so I figured it would be a good outing. The weather was chilly here on Saturday, so we actually wore heavy coats again to the park. Even though it was cold, we did stay to watch Rivers of Light. I absolutely love that show, the music, the lotus flowers…. it’s fantastic. I”m so glad we went. Sunday we had more work to do at home, but in the afternoon we went over to the Magic Kingdom to meet my friend and staffer Erika and her friends. It was her birthday so I wanted to make sure we made it there for her. Even though it was her day, she made me some beautiful custom TMSM mouse ears. They’re awesome. She does great work, her shop is called Imagineering Emporium if you’d like something for yourself too!